backed by the resources you need to thrive. Our business counseling services are effective, confidential, and free. Please register to schedule an appointment with one of our Business Analysts. Registration is fast and easy. Click below to access a video showcase of our Client Success Stories! Gain insight into the services we provide while helping local businesses achieve their goals. The Arizona Entrepreneur’s Edge is a resource guide to starting, operating, and growing a business in Arizona. 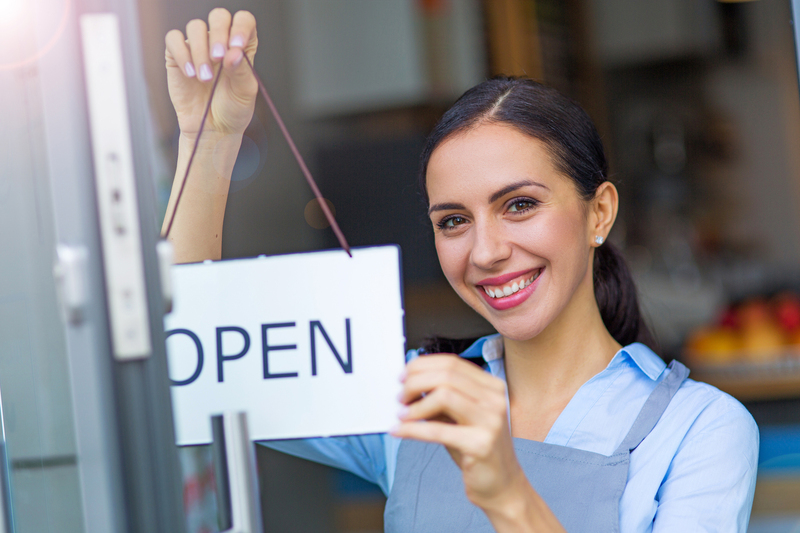 Created by the Arizona Commerce Authority, this guide provides general information for new business owners and serves as a reference and directory for established businesses of all sizes. 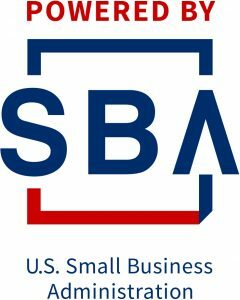 Use the Small Business Administration’s online Business Guide to help plan, launch, manage, and grow your business. For Information specific to starting a business in Pinal County, try the Business Connections tab on Pinal County’s website. Check back often for upcoming workshops, seminars, classes, and events throughout Pinal County. The CAC SBDC has big plans for your small business!